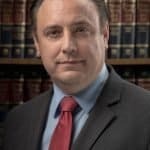 As a Hudson Valley criminal defense and family law attorney, I am frequently approached by people who have been contacted by Child Protective Services (“CPS”). CPS has told them they are suspected of abusing or neglecting a child, and the caseworker wants to see all of the children right away. A common context in which this arises is a scenario in which the person is in a custody dispute with their co-parent. To make it all the more terrifying, the subject is also a teacher or a coach or in some other way works with children. People usually want to know if they have any right to turn the CPS worker away and, over the long term, what is likely to happen. The child abuse investigative process places its ultimate concern on the protection of children as opposed to the subjects of the reports. Thus, in the short term, not much can be done and it is never advisable to obstruct the investigation or refuse the CPS worker access to the home or children. Nevertheless, there are protections in place for subjects who are wrongly accused of child abuse or neglect. An investigation begins when someone makes a call reporting suspected child abuse or neglect to the New York State Central Register (“SCR”) of Child Abuse and Maltreatment’s hotline. Many times, the caller is a “mandated reporter” such as a teacher; however, anyone can call the hotline. The report is immediately transmitted to the local CPS office, which must send out a caseworker within the first 24-48 hours to inspect the home and meet with the children. From there, the investigation will continue with interviews of the subject, other caretakers, other individuals in the home, and anyone else that may have relevant information. Within 60 days, the investigation must be closed as “unfounded” – meaning there was no credible evidence found to support the allegation – or “indicated” – meaning there was “some credible evidence” that the child abuse or maltreatment occurred. In the latter instance, the report will remain in the SCR until the youngest child named in the report is 28 years old and, if reasonably related to employment in the child care field, will be available to child care employers, foster care and adoption agencies, police, and courts. Thus, an indicated report can affect the ability to be employed in a child-related field, foster or adopt children, or prevail in custody disputes in court. That is why it is important to carefully follow the instructions that come in the written notification that an investigation has been “indicated”. The notice will tell you that within 90 days of receiving it, you may make a written request to the Office of Children and Family Services (“OCFS”) to review the determination and administratively amend the finding to “unfounded”. This is called the “administrative review”. At the administrative review level, you may submit any materials in support of your request that you think justify a change in the determination, such as hospital or police reports. If you submit nothing, OCFS will consider only CPS’ records of the investigation, so, CPS’ determination is likely to be sustained. In reality, CPS’ determination is often sustained at the administrative review level. If this happens, however, OCFS will automatically set the matter down for a “fair hearing” at which the CPS caseworker must appear and testify in support of its conclusion that the matter is “indicated”. At the hearing, you have an opportunity to be represented by counsel, although you do not have the right to have counsel appointed for you. I have conducted many fair hearings on behalf of “indicated” subjects with success. During the process, the caseworker will have to produce its notes of its investigation. Often, these notes reveal serious flaws in the process such as the failure to interview relevant witnesses or ask relevant questions. At the hearing, you will also have to testify to your side of the events. The standard to sustain an indicated report at the fair hearing is the “preponderance of the evidence”, meaning, it must be shown to be more likely than not that the subject committed the acts of abuse or maltreatment and that the acts are reasonably relevant to employment in the child care field. This “preponderance of evidence” standard is higher (i.e. harder for the caseworker to show) than the “some credible evidence” standard the caseworker needs to initially indicate the report. If a preponderance of the evidence is not shown, the report will be amended to “unfounded” and sealed from disclosure. Thus, if you are contacted by CPS, it is important to remain calm and contact a qualified Hudson Valley attorney for advice. This is not intended to be legal advice. You should contact an attorney for advice regarding your specific situation. 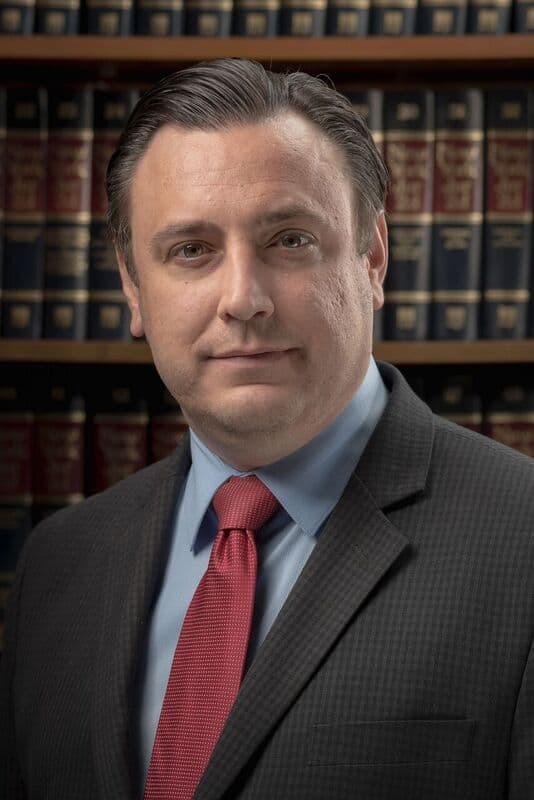 Christopher J. Cardinale is an associate attorney with the firm and practices Family, Matrimonial and Criminal Law.